Posted on January 17, 2014 by Pat B. 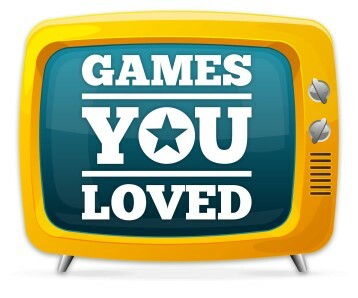 2013 was a great year for video games as we saw the dawn of a new era in game consoles. The Xbox One and PlayStation 4 kicked off the 8th hardware generation late last year. However, these high-powered game machines face some stiff competition, not just from each other, but from their predecessors. Retro gaming surged in 2013 as more and more gamers sought out their favorite consoles from yesterday and yester-many-many-years ago. New online retro gaming communities popped up, while established ones saw their membership numbers increase. Communities like Reddit’s r/GameCollecting, Colexions.com, and GamesYouLoved.com all had more people coming out to share their collections and retro finds with the world. It didn’t stop there, though. New retro hardware was in demand, and manufacturers were more than happy to oblige. 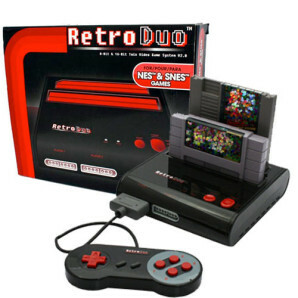 Hardware like Retro-bit’s Retro Duo — with its many configurations that allow it to play regular 8-bit NES games along with Super Nintendo, and Sega Genesis games all on one console — were all over the place. If you went anywhere to find old video games last year, you probably saw stacks of Retro Duo consoles ready to save you from a frustrating hunt for original hardware. 2013 also saw continued support for Tommo’s NeoGeo X handheld game system. 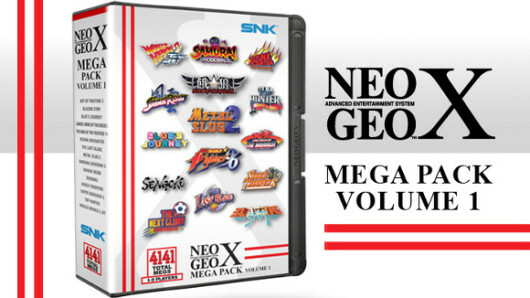 Mega Pack Volume 1 hit store shelves last summer and included a whole new lineup of classic NeoGeo games, along with a firmware update for the handheld itself. This newer piece of retro tech brings the legendary game library of the NeoGeo AES game console to the palm of your hands which, for a lot of us older gamers, is a thrill since the AES system was nearly unattainable due to its $650 price tag back in 1990. The NeoGeo X Mega Pack includes 15 classic Neo Games, a device firmware update, a travel charger, and travel case for the handheld system. Modern game consoles were also bitten by the nostalgia bug as their support for the retro classics grew. Xbox Live, PlayStation Network, and the Nintendo eShop are full of retro games from classic platforms available for download. PlayStation Network has even created a dedicated NeoGeo Channel in the PlayStation Store where you can download a number of classic NeoGeo titles. These classic games have proven to be a valuable source of additional profits for developers as more people are spending their money on downloadable retro titles. This became apparent when Wii gamers were forced to leave behind their expansive Virtual Console game libraries when they upgraded to the Wii U. Nintendo faced brief, but ferocious, backlash from gamers demanding that their Virtual Console games be transferrable to the Wii U, which Nintendo eventually allowed to appease the masses. 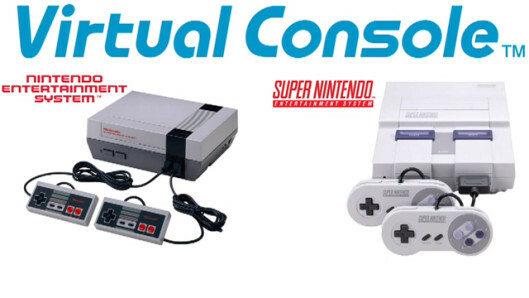 Virtual Console not only includes games from classic Nintendo platforms but also includes Genesis and Turbo Grafx 16 games as well. While the Xbox One, PlayStation 4, and Wii U are working hard to take games to new places, gamers are still using their older game consoles and modern retro tech more and more to go places they’ve already been. 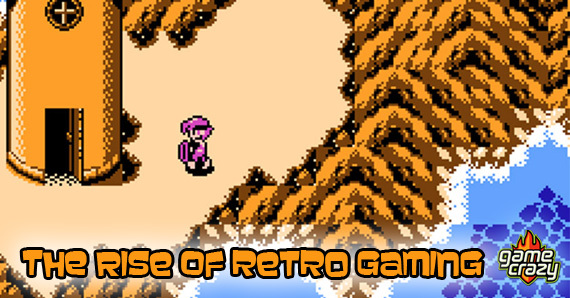 With a strong and dedicated community behind it, retro gaming should have another stellar year in 2014. Emulators – Better than the real thing? New Limited Edition Consoles from the Big Three! Wii U – Now you’re gaming with power. Indie power. PlayStation 2 vs. Wii – Who’s the greatest of all time? 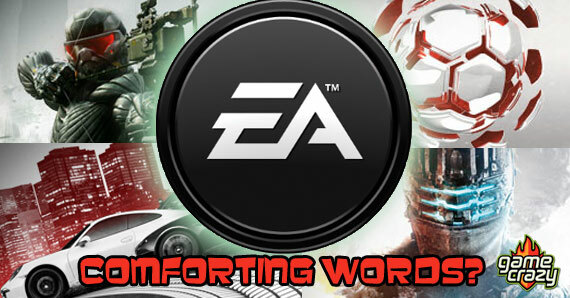 Does EA President Frank Gibeau Have Comforting Words About Future of Gaming? 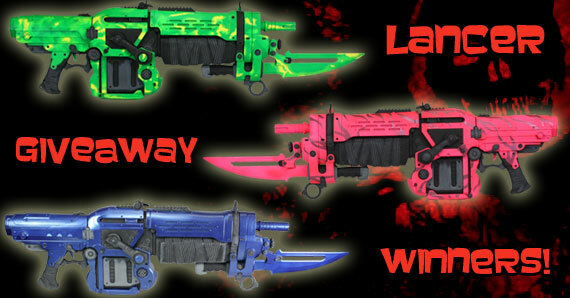 Spin Control – How Game Makers Deal With Launch Failures and Service Outages Retro Lancer Replica Giveaway Winners! To Next-Gen or not to Next-Gen? This entry was posted in The GC Blog and tagged 2013 review, emulators, neo geo x, retro duo, retro gaming, retro video games by Pat B.. Bookmark the permalink.